Empty glass bottles go straight to landfill. Only empty beer bottles have market value. 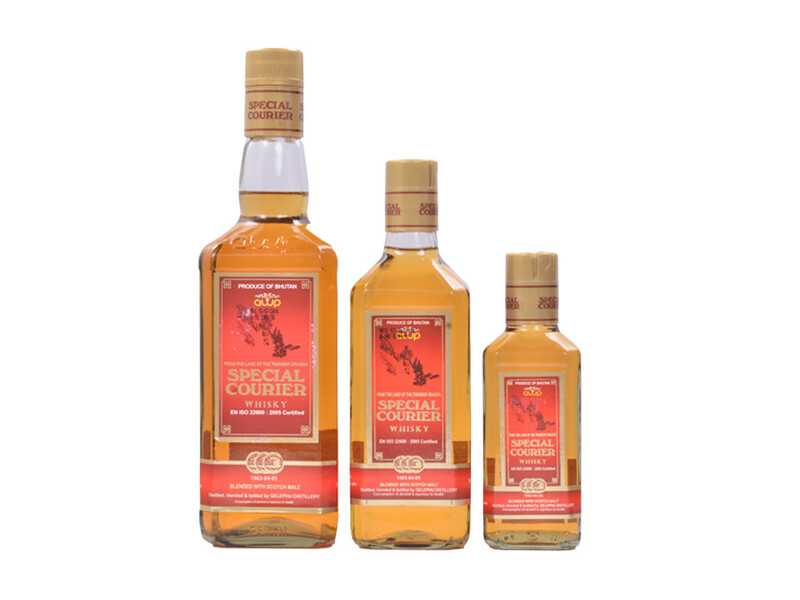 There is no market value for most of the glass bottles used for whiskey, wine and etc. 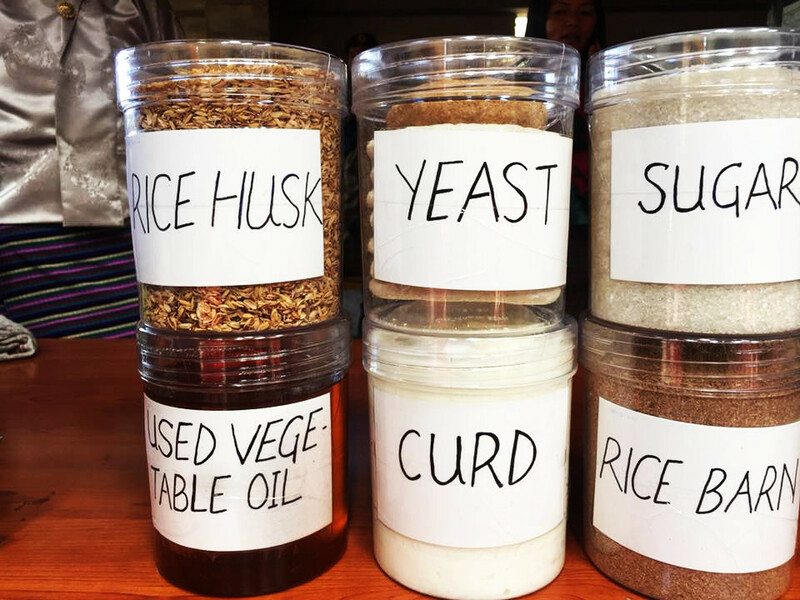 Clean Bhutan will start a program using these empty bottles to make a product with a value-added recycled product. Empty tetrapac are not reused or recycled in Bhutan. There is no market value. 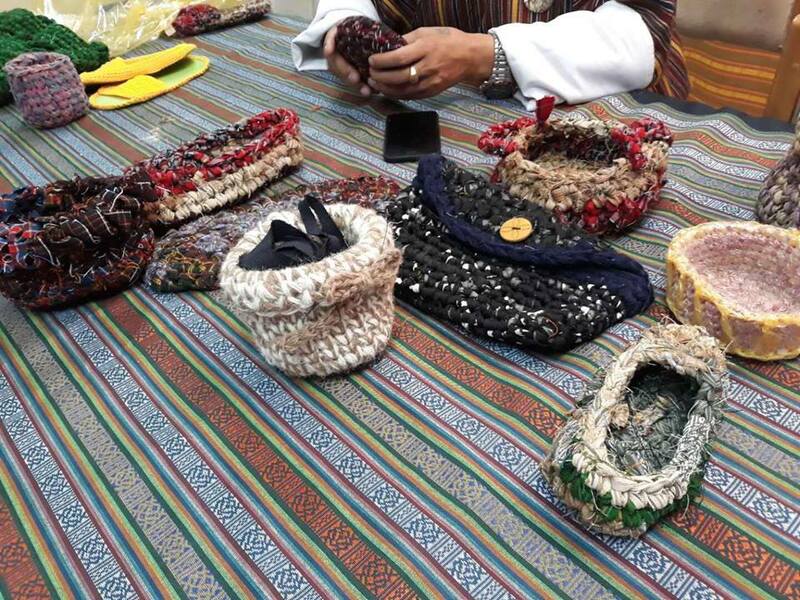 Clean Bhutan has started a program that we use empty tetrapac to weave baskets and dustbins using traditional weaving knowledge. Clean Bhutan has started a composting program and to educate the local community and individual household to make compost. The know-how will be trained to other Dzongkhag communities. Technology ©Takakura Research Institute, Japan. 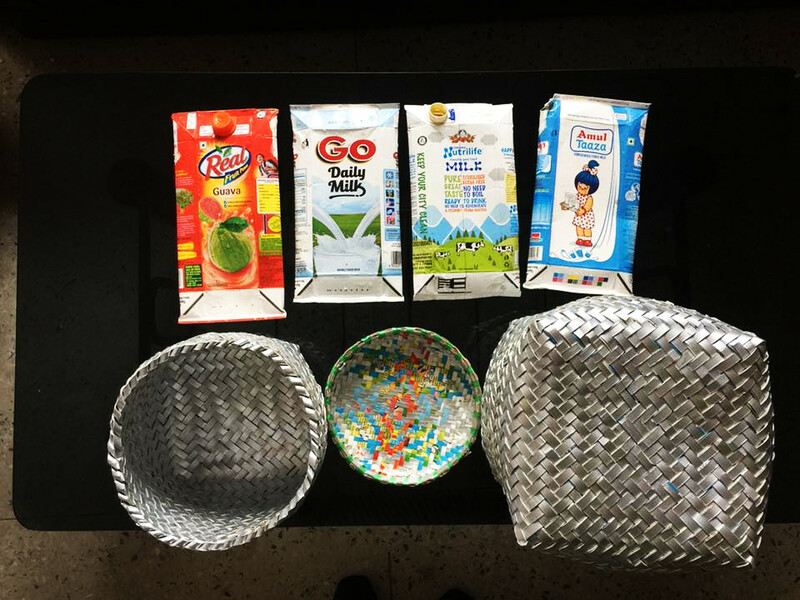 Empty packets go straight to landfill. Although there is a small market share for recycling. 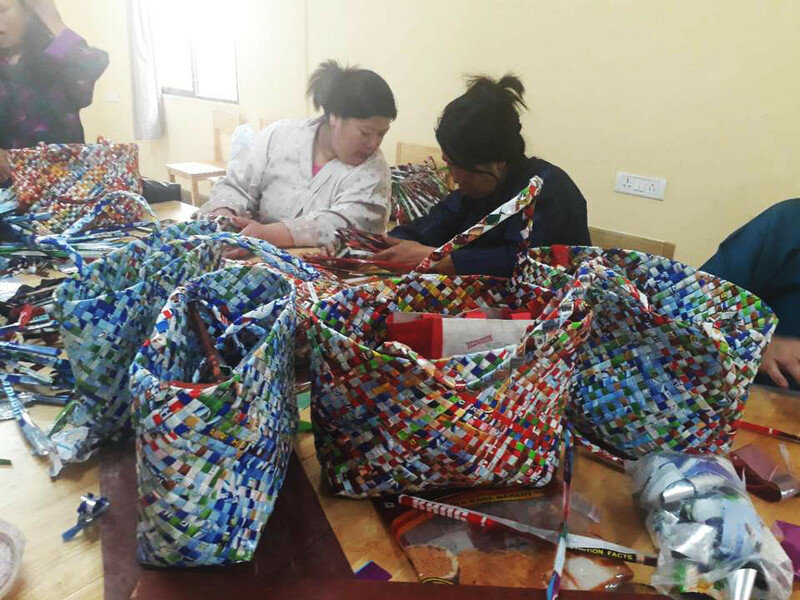 Clean Bhutan has started a program that we use empty plastic packets to weave baskets, laptop bags, and small office stationery. Once torn these old school uniform goes straight to landfill. Clean Bhutan will start a program using these old school uniform to make a product that has value-added product.